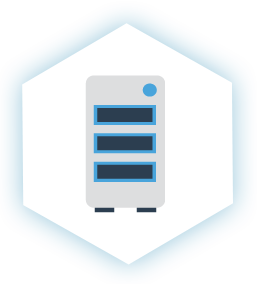 Safely and efficiently migrate images, reports, and sensitive patient data from any legacy PACS environment to your next-generation system or to the cloud. 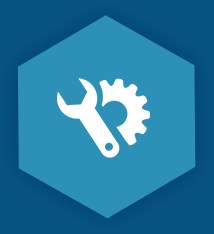 we manage the end-to-end process from connectivity and configuration through data assessment, exchange, and validation. 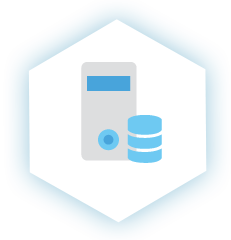 This includes data cleansing, along with seamless data integration between enterprise systems, such as HL7/ADT messages to EMR/PACS/VNA. 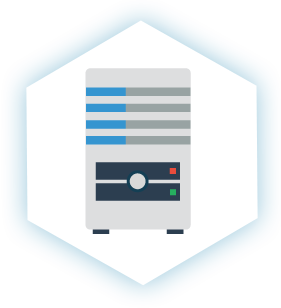 DICOMATICS Specialized expertise, best practices and proven methodology has assisted many organizations migrate their legacy PACS systems successfully. Our dedicated PACS migration team offers highly customized data extraction and migration services based on project needs.We do all the heavy lifting to successfully meet your go-live date while you continue to focus on patient care. Data validation is done on each step, when extracting data from the source system and when storing data to the destination system,we are comparing and validating that each study and its relevant objects exists. Validation reports is generated and shared with the customer for full transparency and confidence. Missing studies will be extracted again, failed or missing studies will be documented and troubleshooting process will take place until final validation. Pulling, cleansing and pushing studies, monitoring weekly updates. In some cases when mugration started on production system, we continually scan the system for new studies. 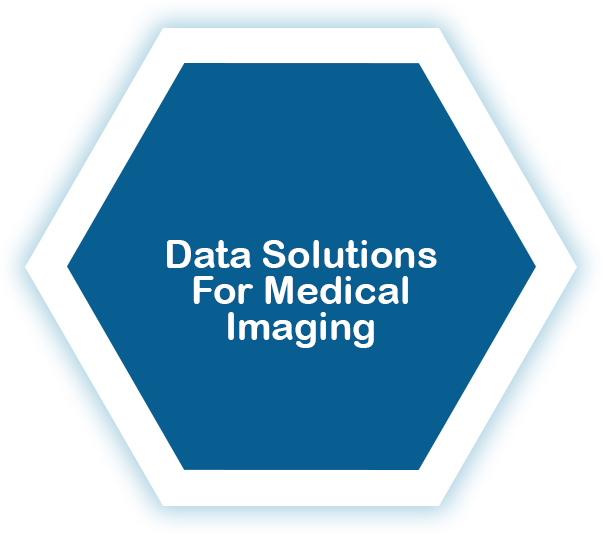 DICOMATICS specialized with RAPID extraction of DICOM/Non-DICOM data by accessing the source system archive systems,and directly from optical media at customer facility. Our best practice and experience will make sure the migration speed is optimized for the safety and performance of the systems by selecting the right method for the project. Traditional method to pull studies using DICOM query and retrieve interface. 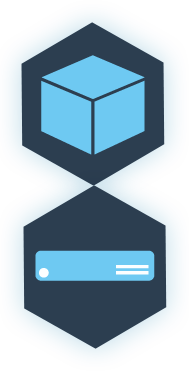 Advance method of accessing the source archive using our proven knowledge and technology to achieve faster transfer rates. 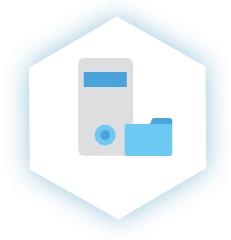 Media recovery services to ingest data off optical/magnetic media. 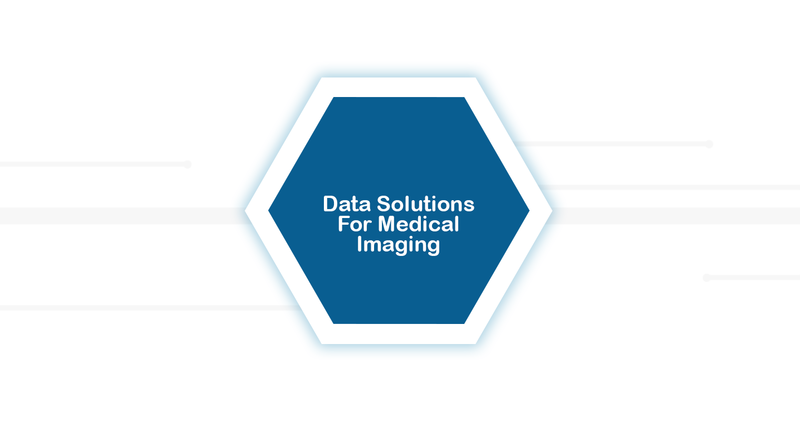 DICOMATICS is a medical informatics company that provide comprehensive data management solutions enabling our customers access to accurate, secure and integrated patient data.